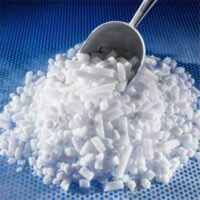 Dry Ice Supply are a major UK dry ice, cardice & thermo packaging supplier. 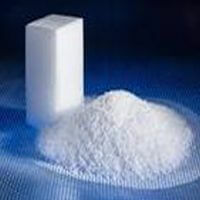 We offer cost effective supplies of dry ice in 3mm & 9mm pellets and block slice on a same day and over night delivery. We supply to the public, NHS & Pharmaceutical companies across the UK. ​We have 5 distribution hubs across the United Kingdom and Scotland and offer collection service of dry ice from our manufacturing hub in Hertfordshire.We offer a nationwide next day distribution service.